Gagaku (“elegant music”) is the oldest continuously practiced tradition of classical music in the world, with over 1,300 years of history behind it. Gagaku dates back to the 700's and is so rarefied that it only made its international debut 55 years ago at the United Nations’ General Assembly Hall in New York. Since then only seven US cities have had the privilege of a visit by the Imperial Household Agency’s Gagaku ensemble. Mr. Hiroaki Tohgi, Chief Court Musician of Japan’s Imperial Household Agency, will be paying a goodwill visit to Seattle the week of May 1-9, 2015. 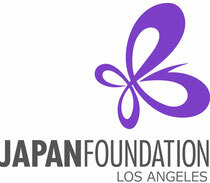 There will be three events in Seattle, sponsored by the Consulate General of Japan in Seattle. These will be free admission thanks to the generous support of project sponsors. All events will feature Japanese-English interpretation. at three venues in Seattle this Spring. A special reception with Mr. Tohgi will be held immediately after the event for guests and donors to JACLab's Gagaku fundraiser. ALL EVENTS ARE FREE, OPEN TO THE PUBLIC, AND ACCESSIBLE IN ENGLISH. Also see a special interview with Michiko Urita about the realization of the Gagaku Project: JACLab Exclusive Interview. 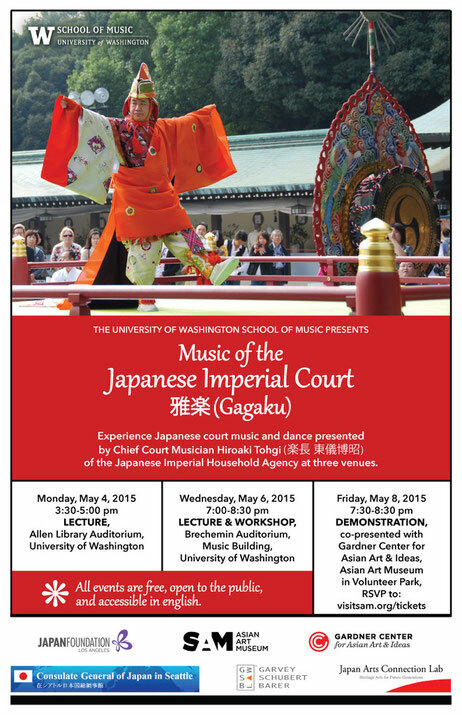 Chief Court Musician of Japan's Imperial Household Agency, Mr. Hiroaki Tohgi, is coming for a goodwill visit to Seattle from May 2-8, 2015. JACLab is honored to support the University of Washington School of Music and the Seattle Asian Art Museum in presenting this week of exquisite and informative demonstrations and lectures on a very little known area of Japan's rich cultural history. 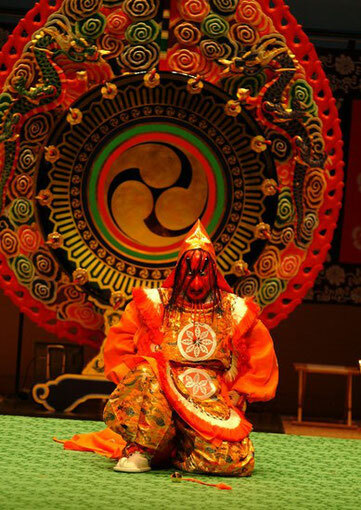 Gagaku (literally, "elegant music") refers to Japan's court music and dance. It is the oldest continuously practiced tradition of classical music in the world. Gagaku dates back to the 700s (Heian-era Japan) and is so rarefied that it only made its debut on the international stage 55 years ago at the United Nations' General Assembly Hall in New York City. Since then, only seven U.S. cities have had the privilege of a visit by the Imperial Household Agency's Gagaku ensemble. With the generous support of the University of Washington's School of Music and the Seattle Asian Art Museum's Gardner Center for Asian Art and Ideas, Mr. Tohgi will enable Seattle audiences with a general, musical, theatrical, or academic interest in Japan's history and art to experience this exquisite and highly evolved performance genre. In addition, given JACLab's mission of sharing the beauty of Japan's arts with future generations, we have launched a fundraising campaign to make an additional visit to a local Seattle school happen during Mr. Tohgi's goodwill visit. It's that time of year again: Sakura-Con at the Seattle Convention Center. 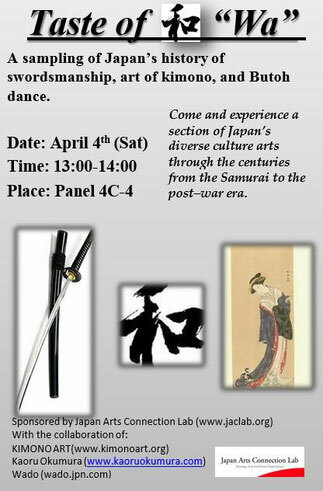 This year, JACLab is glad to sponsor a collaboration among local members of the Japanese cultural community to provide a panel lecture / demonstration on various aspects of Japan's cultural arts. Mark your calendars for April 4th, Saturday and come see this informative and enjoyable program with your family!